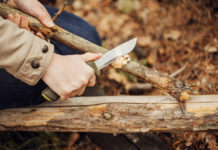 We usually associate preppers as country dwellers, but, actually, city prepping could be even more essential should the need for survival skills really kick in. If you live in an apartment, you probably lack space, but there are many situations you can cater for, should the need ever occur. Indeed, urban dwelling is dominated by larger populations per square foot, so the demand for emergency supplies are higher. Natural disasters such as floods, earthquakes, and storms, are likely to strand you temporarily, so make sure you’re prepared with survival items that are going to count in an emergency. The lid is the essential element here because it means that your bucket could serve as a dry storage container or even an emergency toilet. A bucket is a prepper list essential, with hundreds of uses that could save your skin. 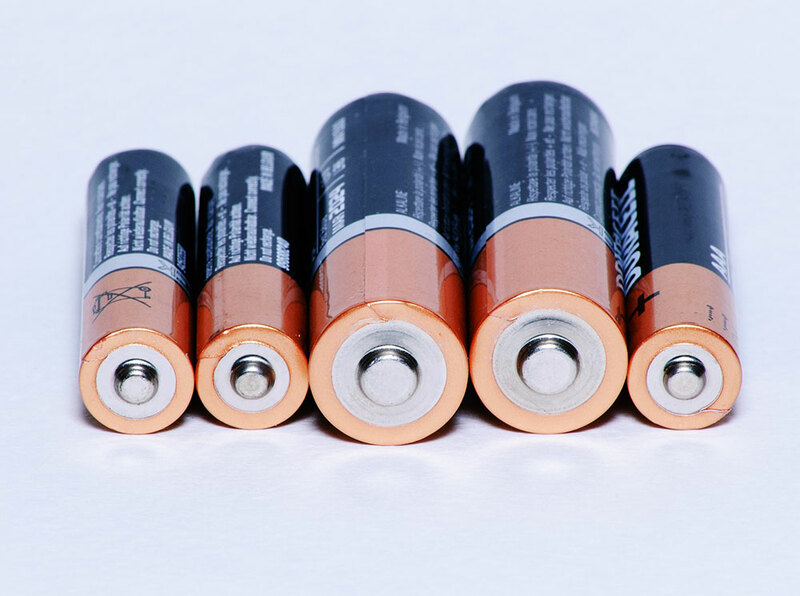 Batteries go out of date, so keep a regular check. Store them in your bucket. Rolls of toilet paper can be compressed to save storage space. Press the rounded roll flat – it won’t affect the paper. If you need to evacuate your premises in a hurry, toilet paper could be a lifesaver – make sure you have some in your EDC kit. A lightweight stove is an essential for the preppers list but is absolutely no use without fuel. Store propane canisters along with your stove, although denatured alcohol might be more accessible when the rest of the town is desperate for propane. Remember that backpacking stoves aren’t designed for indoor use and will produce carbon monoxide, which can be deadly. Always use a camping stove in a well-ventilated space – preferably next to an open window. 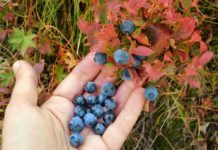 Store a three-day supply of dehydrated food for each person. Periodically check the dates on the packages, but they’re generally good for 10 to 15 years. Find dried food that only requires water, and packets that require minimal simmering to conserve your precious fuel. Cans take up much more space than dehydrated foods but have an amazingly long shelf-life. 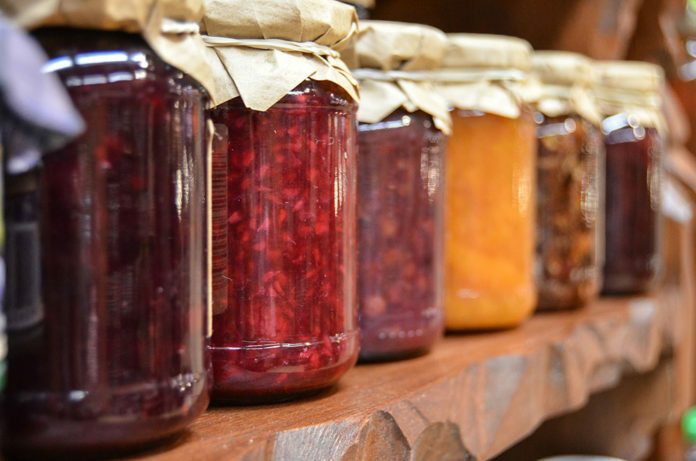 Keep a good supply of canned vegetables to supplement your diet in an emergency. Stockpile food with a high-calorie count: baked beans, cans of chili, condensed soups, powdered milk. 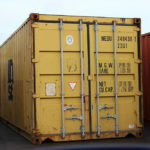 Think about storage space and pack every inch of available space with as many calories as you can. 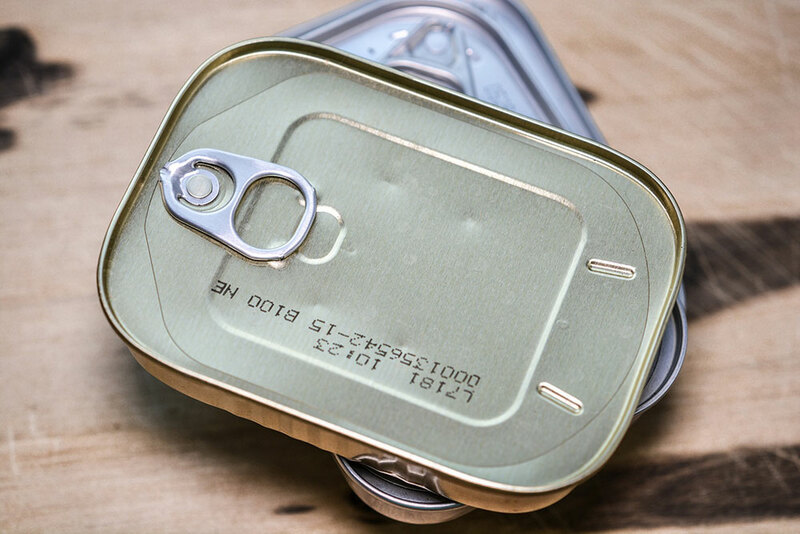 Stock foods that don’t require cooking, such as canned fish. This way you won’t go hungry if you don’t have pots and pans or a heating device available. No EDC kit is complete without a crank charger. You can purchase a crank (or wind-up) charger inexpensively – if the grid goes down, everybody’s going to need to charge their cell phones. Don’t queue up and pay through the nose at a local store to charge your phone – do it manually. A crank flashlight is an essential – your batteries might not last forever, after all. 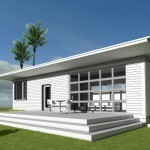 Consider stocking solar-charged lights, panels, and generators. If electricity becomes scarce, you’ll need to conserve it, especially during the winter months when it gets dark earlier. Stockpile candles and keep them in your bucket. Glass hurricane lamps can help protect your flame. Consider storing emergency kerosene or oil lamps. And don’t forget the fuel. 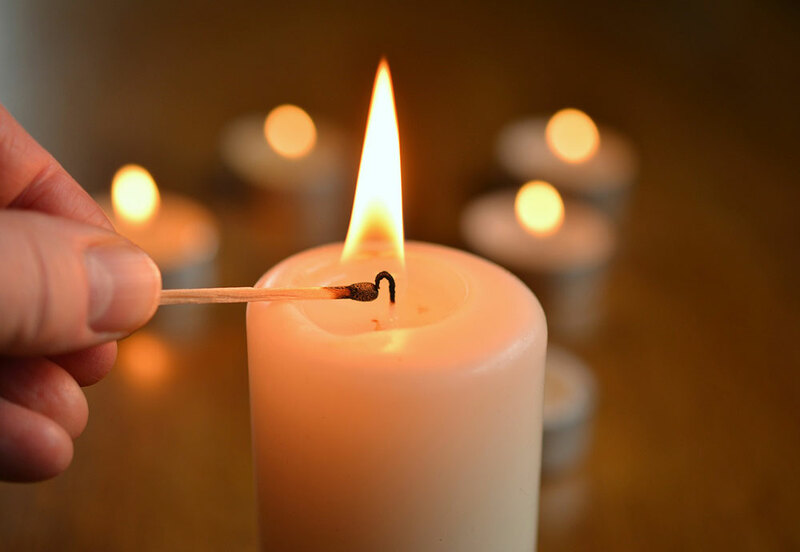 A candle is pretty pointless without a flame, so keep a stockpile of general use- and waterproof- matches. A good supply of cigarette lighters with plenty of fuel is an essential. It’s difficult to keep a permanent backup supply of water because it takes up so much space, but a small tank can be the difference between life and death. Make sure that you change the water regularly (and keep it out of the light) to prevent it from going stagnant. 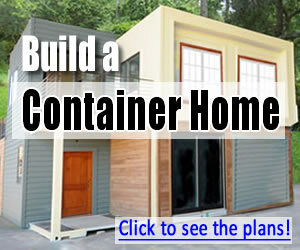 Collapsible water containers are a great idea – you can store them easily, and they’re reliable and compact. Account for a minimum of a gallon of drinking water per day for each person. 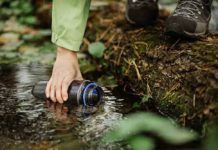 If the power goes down, your water quality may suffer, so store some water purification tablets and drip filters. Of course, boiling your water is the best way to kill bugs, but it also uses up a lot of your valuable fuel. When it’s cold, a sleeping bag can be more effective (and easier to store) than blankets. You’ll most likely have sheets handy anyway, but a sleeping bag is an essential for your EDC kit if you need to evacuate in a hurry. They always say that if you can’t fix it with duct tape, it can’t be fixed. Keep as many rolls as you can store, as well as large, plastic, weather-proof sheets to help you cover a broken window or partition a room. 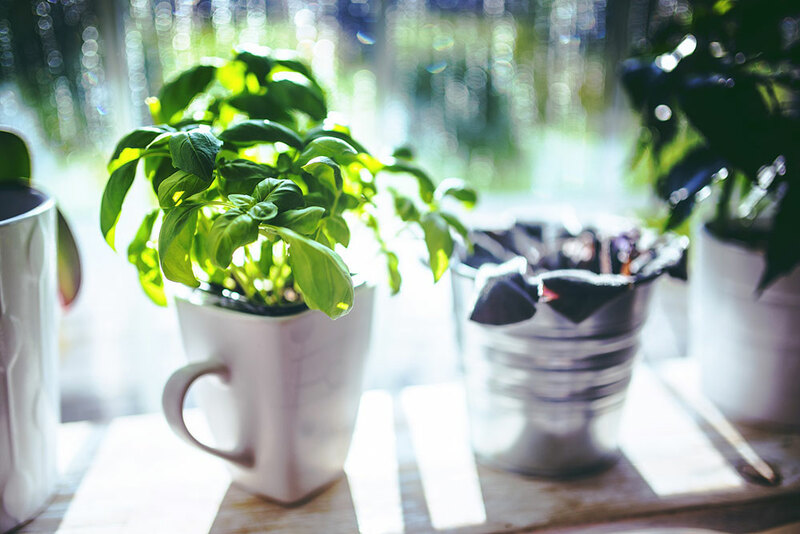 Herbs grow easily on a windowsill and make mealtimes much more palatable if you’re surviving on a diet of dehydrated foodstuffs and canned food. Herbs can also be used to keep away pests. All homes should have a toolbox. Screwdrivers, hammers, nails, and screws could save your life. In an emergency situation, you should ensure that your property is secure. Get extra locks on windows and doors, making your home as difficult for unwanted guests to enter as possible. Have a routine that you know well because in the case of a fire, panic can blind you. Let everyone in the apartment know about the fire-escape plan so that you can help each other when needed. 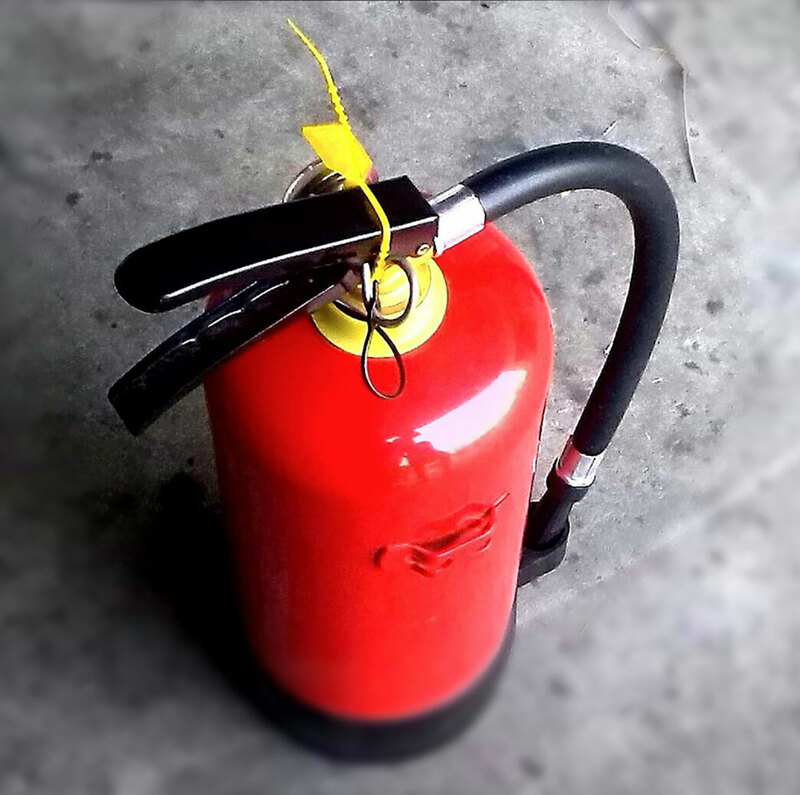 Don’t just have a single extinguisher in your apartment – you never know where the fire might occur. Store extinguishers and fire blankets close to entrances and appliances that may accidentally combust. 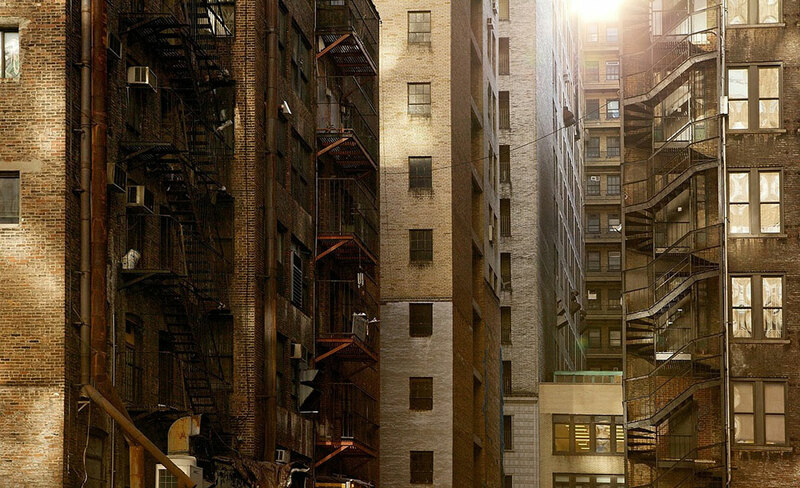 You might live high up, but that doesn’t mean you should discount the windows as a viable route for escape. Building escape backpacks could save your life. 19. Loose tongues cost lives! This doesn’t sound too charitable, but if you’ve stocked your supplies for you and your fellow householders, don’t advertise the fact that you’re prepared for any eventuality. Even if you don’t mind sharing, it might still be a good idea to keep it to yourself – you never know who your friends might mention your supplies to. And before too long, you’ll have run out. Adding a second front door helps with sound insulation but can also help to boost the security of your apartment. A secondary front door significantly slows down an intruder. 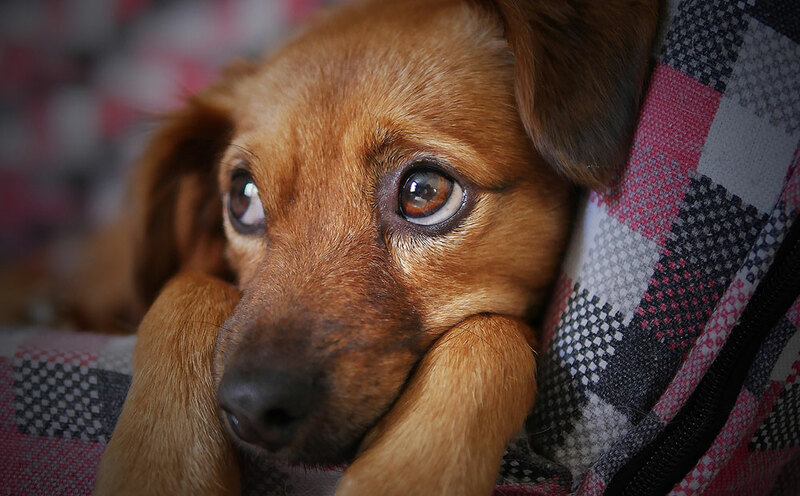 Your pets still require feeding in an emergency, so make sure there’s a supply for them as well. Dry food lasts longer than wet food, and it’s more compact. 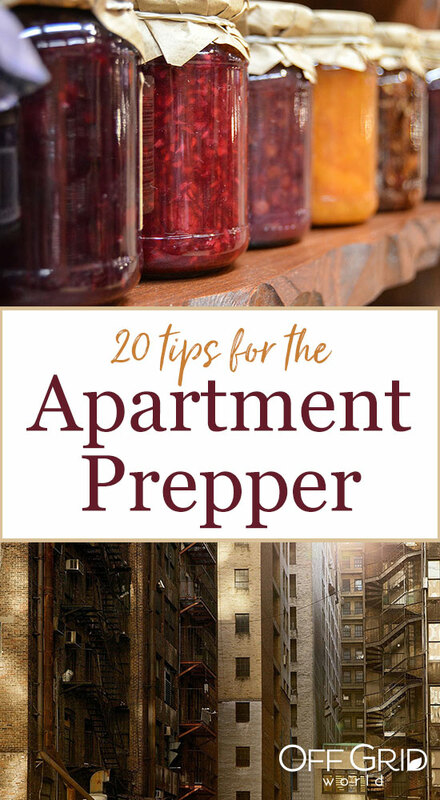 So, there you have it – 20 Tips for the Apartment Prepper. Let’s hope you’ll never need it – but if you do, make sure you’re prepared. 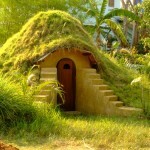 Aaron Green is the owner, editor and chief content writer at Essential Home and Garden.